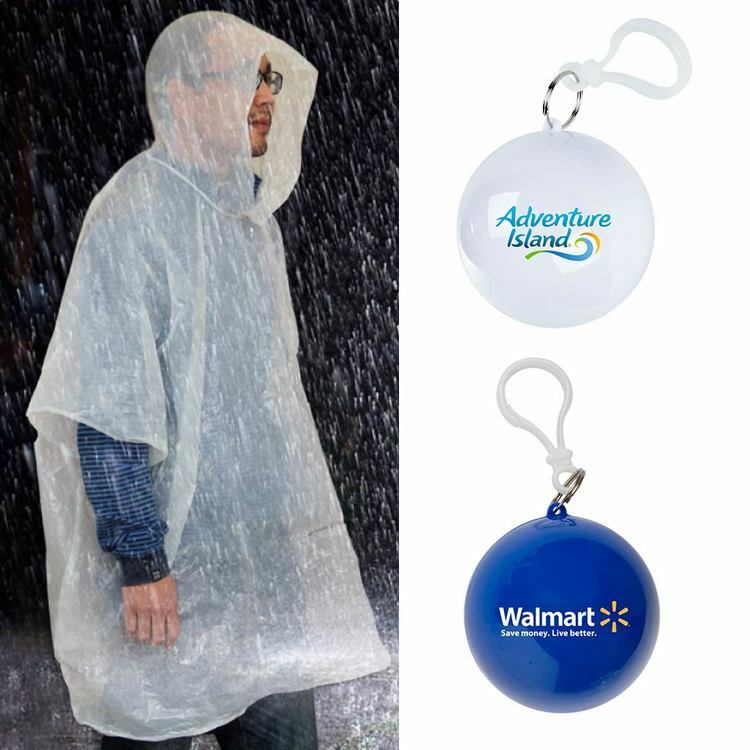 • Never be caught without a raincoat again with this travel water proof poncho. 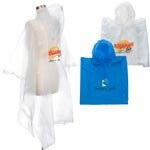 • The poncho comes in a round case with a plastic bag clip on it. 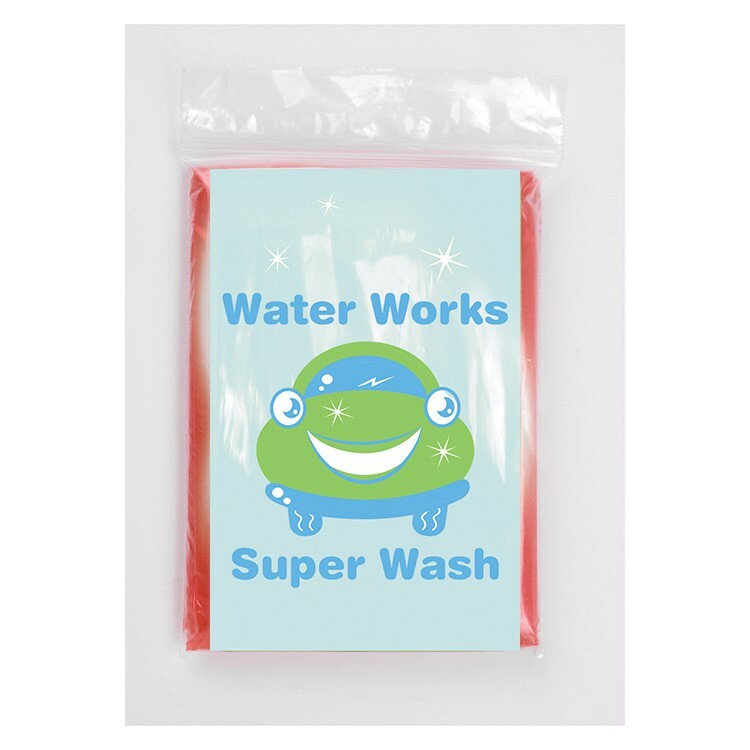 • This product is not intended for children 12 and under. 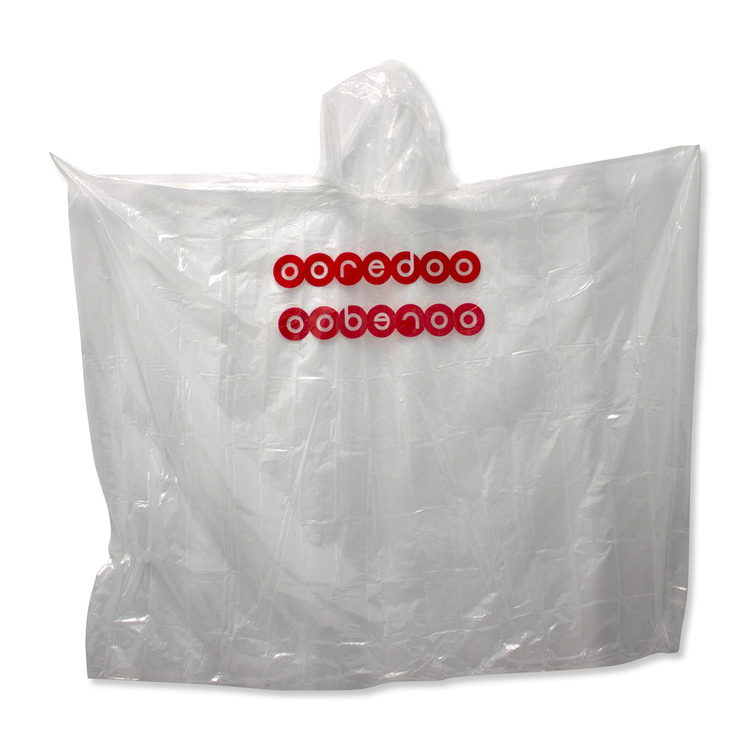 Disposable rain poncho, 50" x 80". 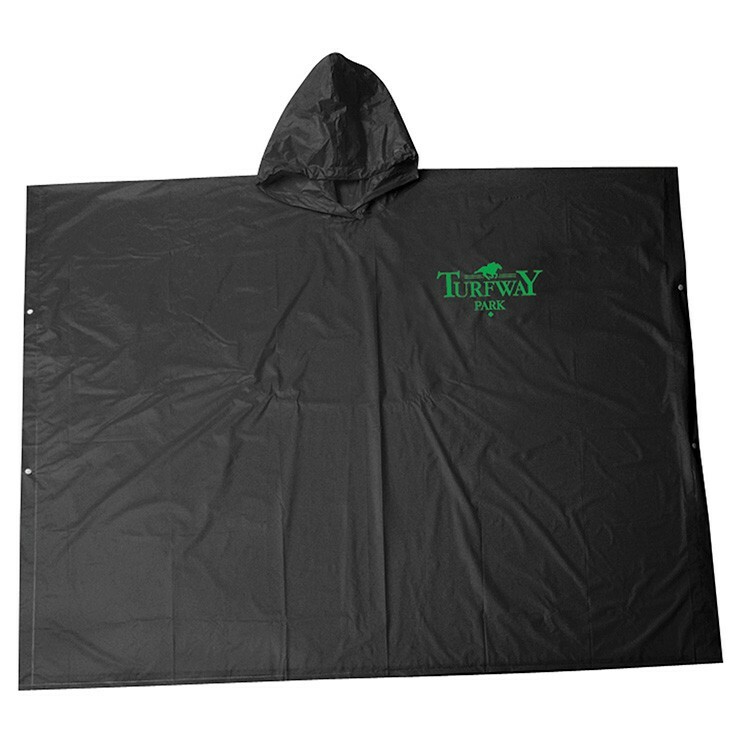 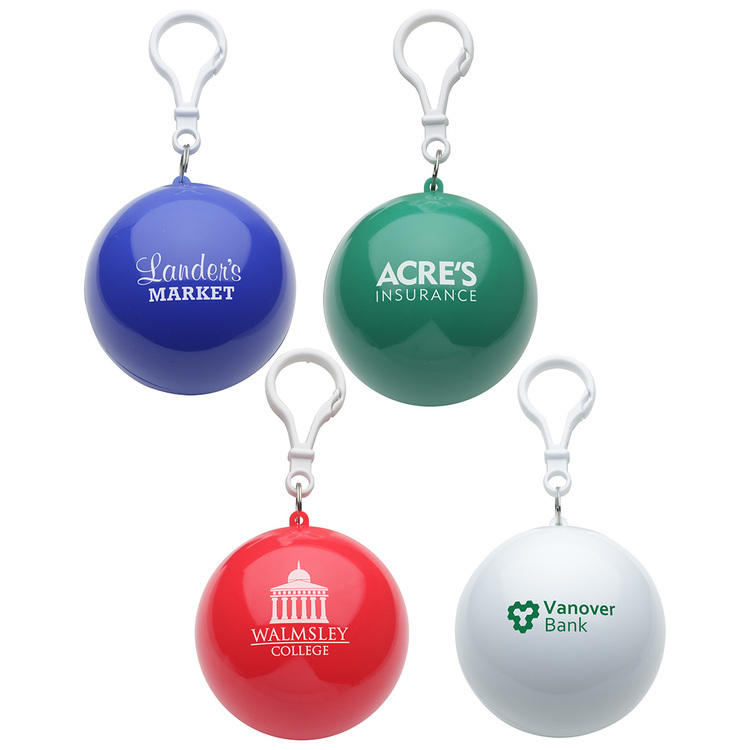 Handy for jobsites, concerts, outdoor sporting and recreational events. 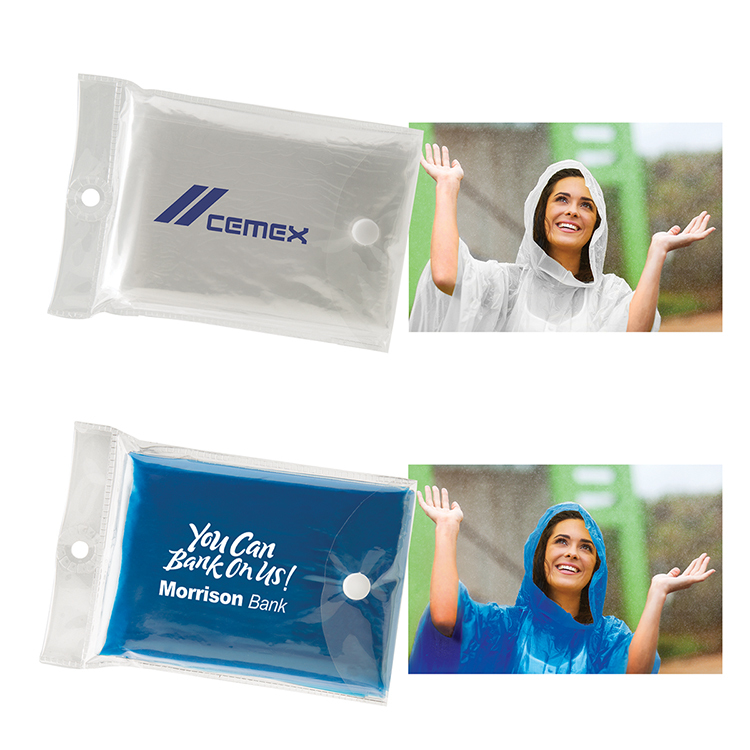 Limited use. 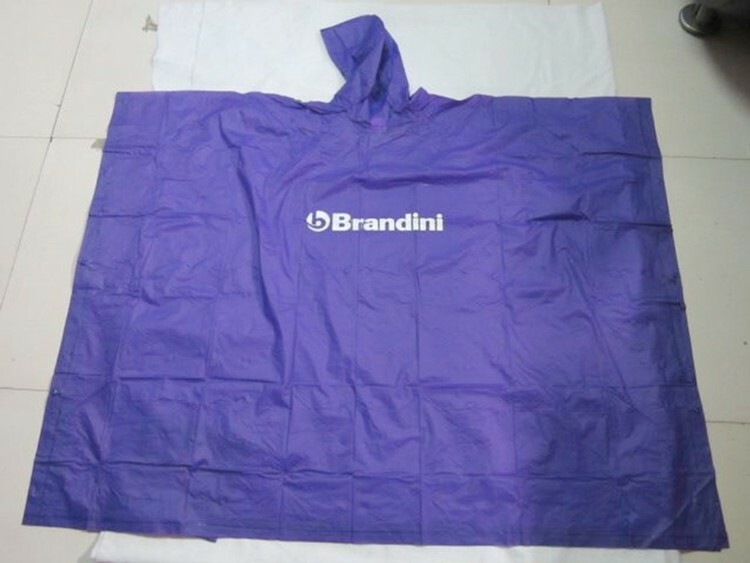 3.55 Mil PVC solid color PVC poncho. 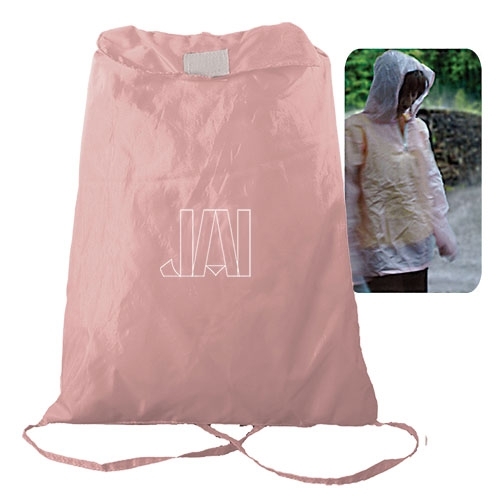 Folds into PVC pouch.